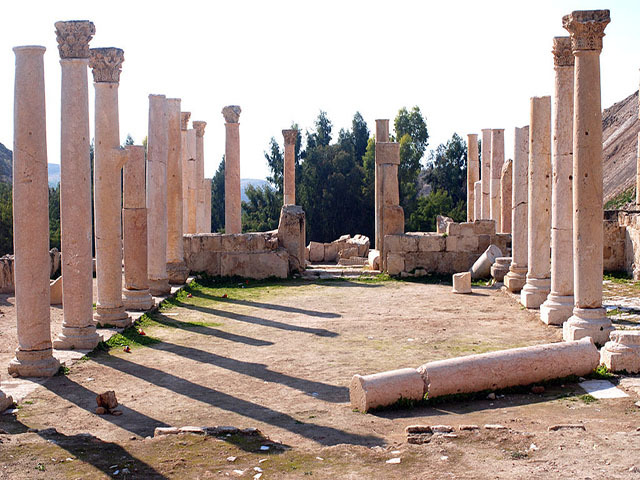 Pella, Tabaqat Fahl, is an anicient site located in northwestern Jordan. 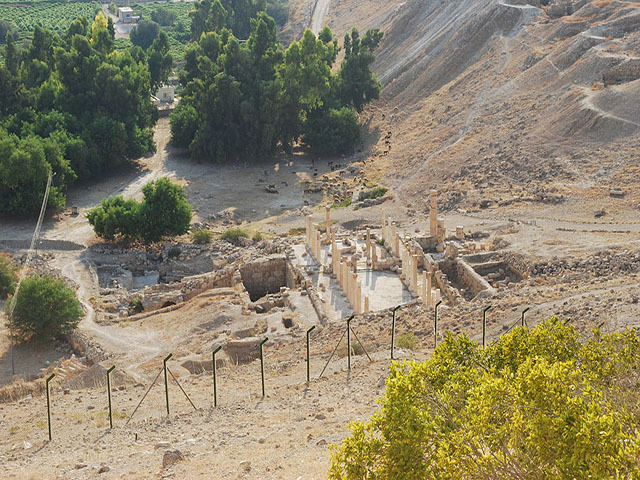 Pella represents one of ten Decapolis cities that were founded during the Hellenistic period and became powerful under Roman jurisdiction. 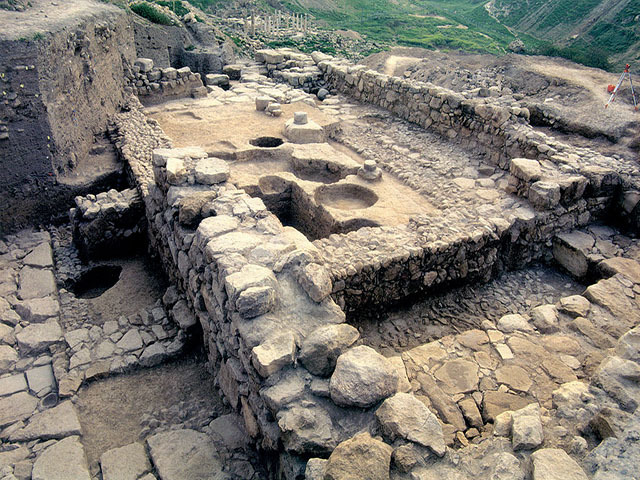 With a history extending back into the Bronze Age, Pella expanded to its largest state during the reign of the Roman Empire.